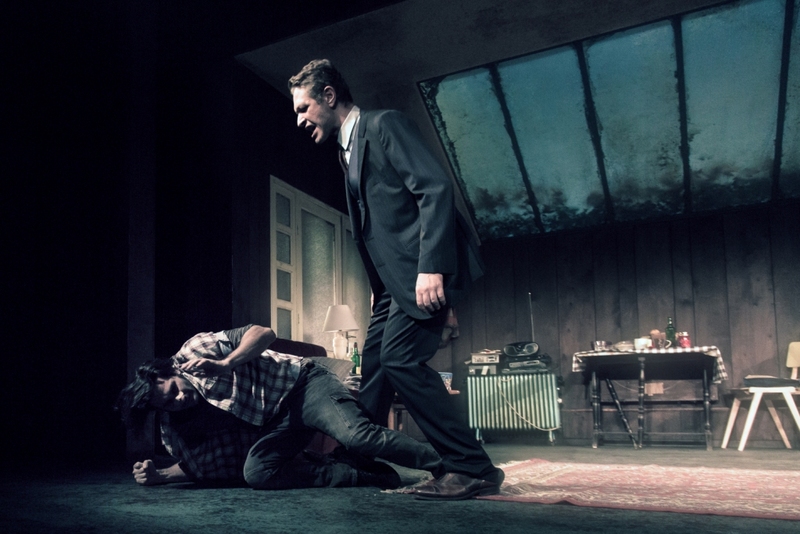 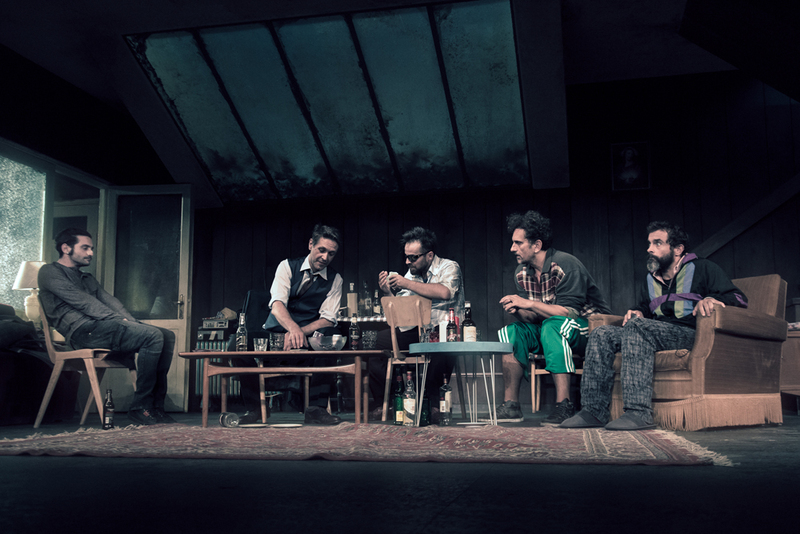 After two years of sold-out shows in Athens, Conor McPherson’s dark comedy The Seafarer, directed by Constantinos Markoulakis, is coming to Cyprus. 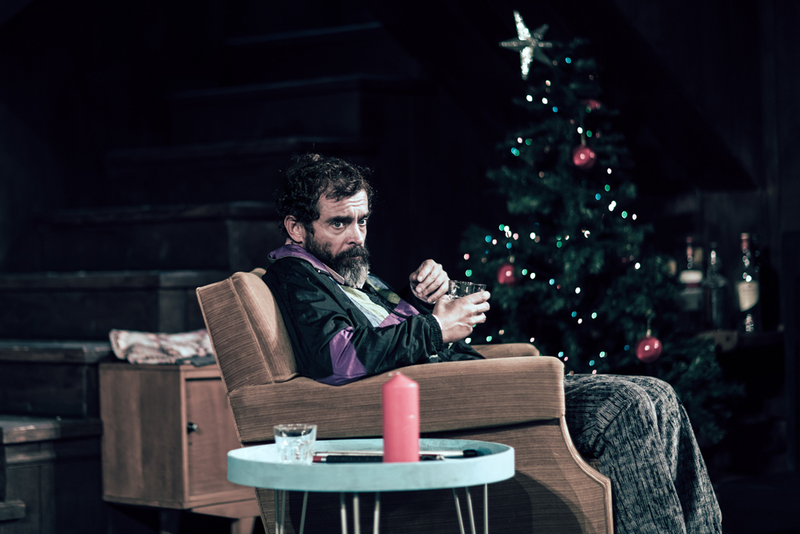 It is Christmas Eve in a basement, near a coastal suburb north of Dublin city. 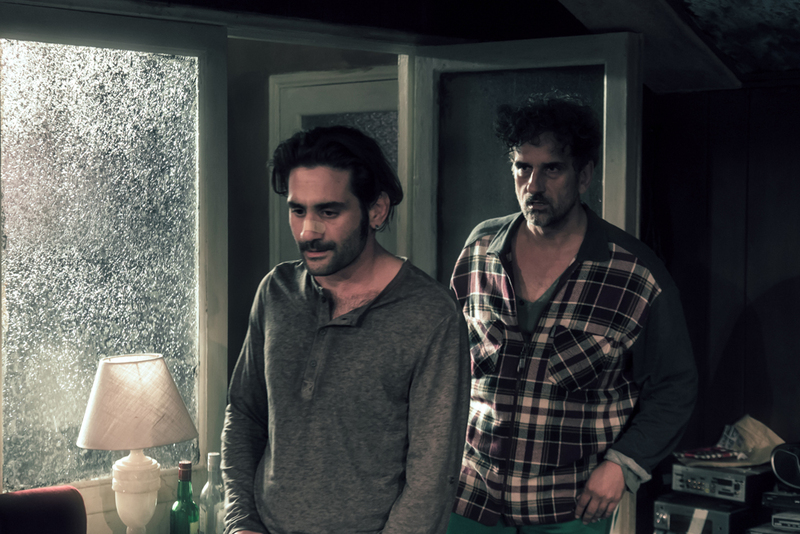 Amidst a raging storm, four friends and a mysterious stranger will spend the night the way they now best: drinking and playing cards. 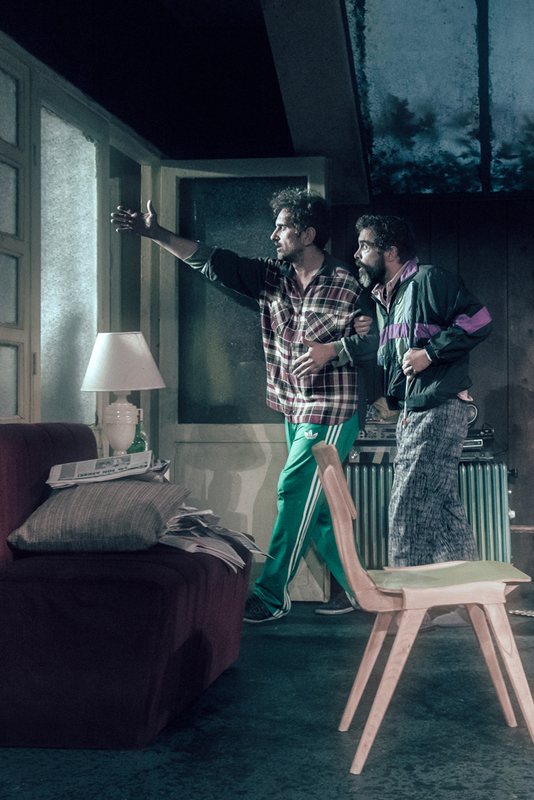 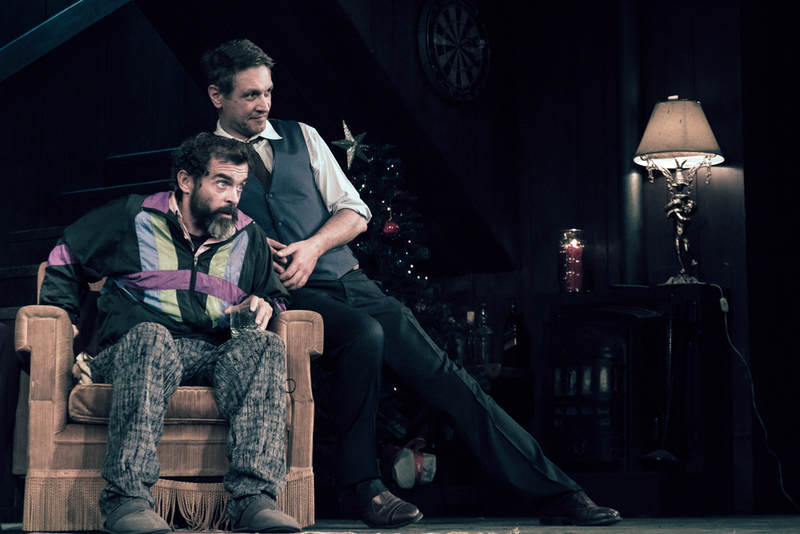 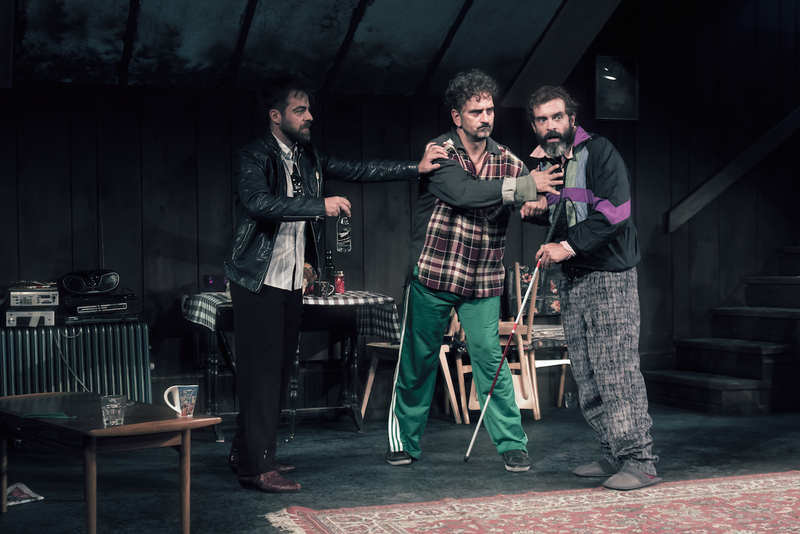 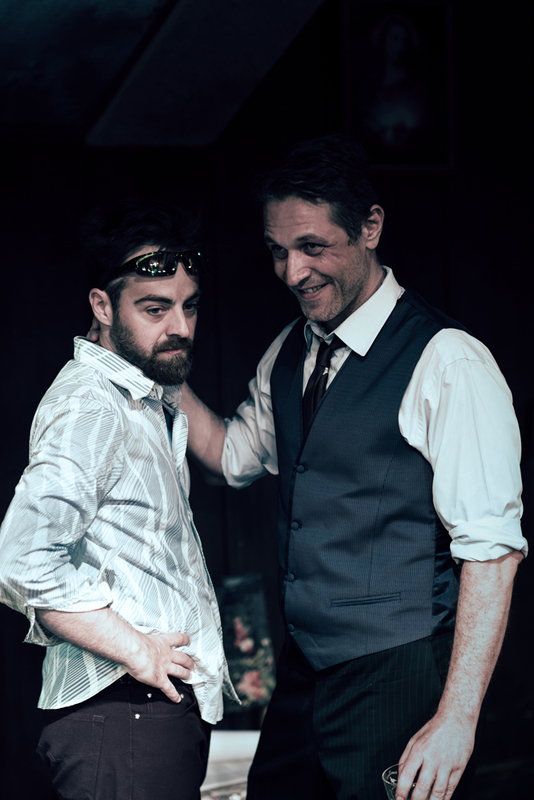 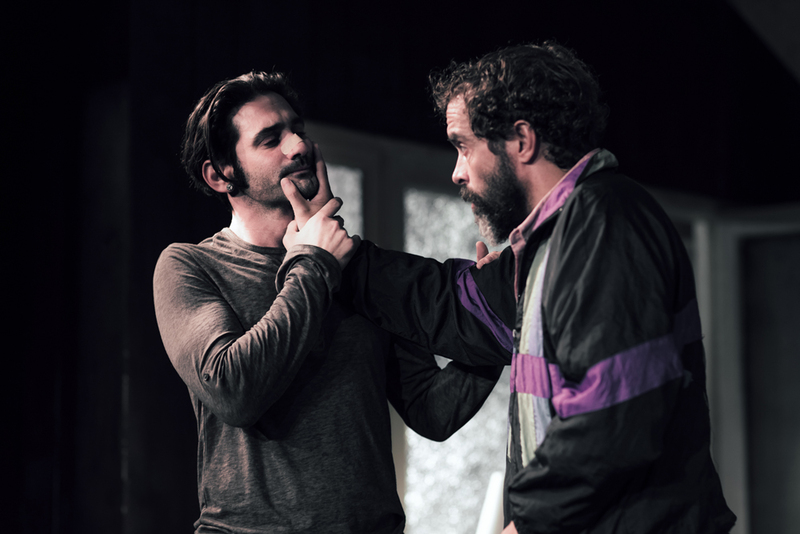 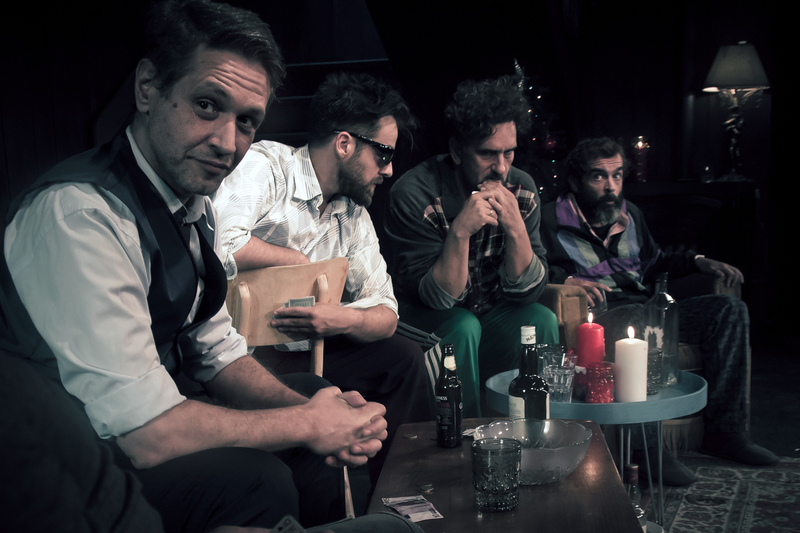 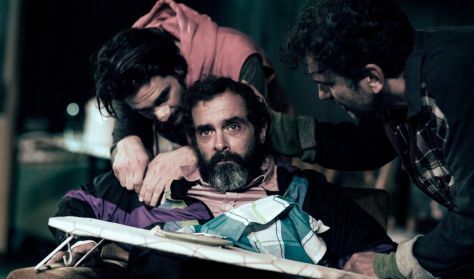 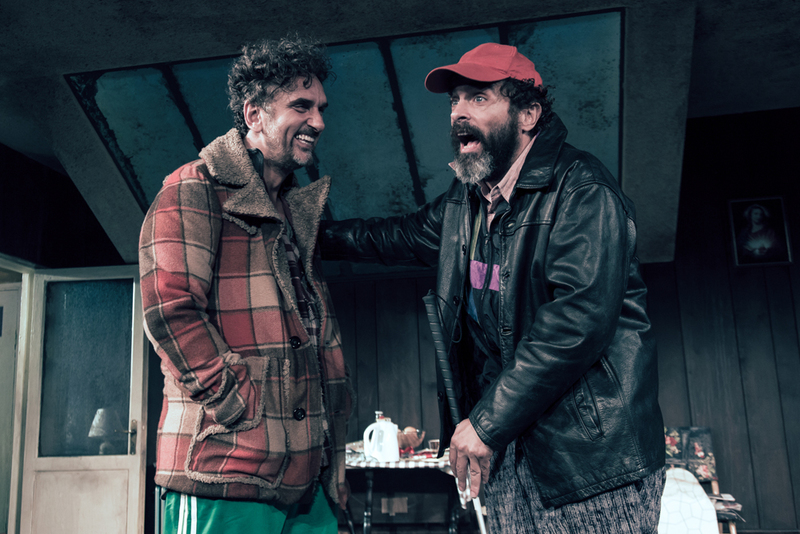 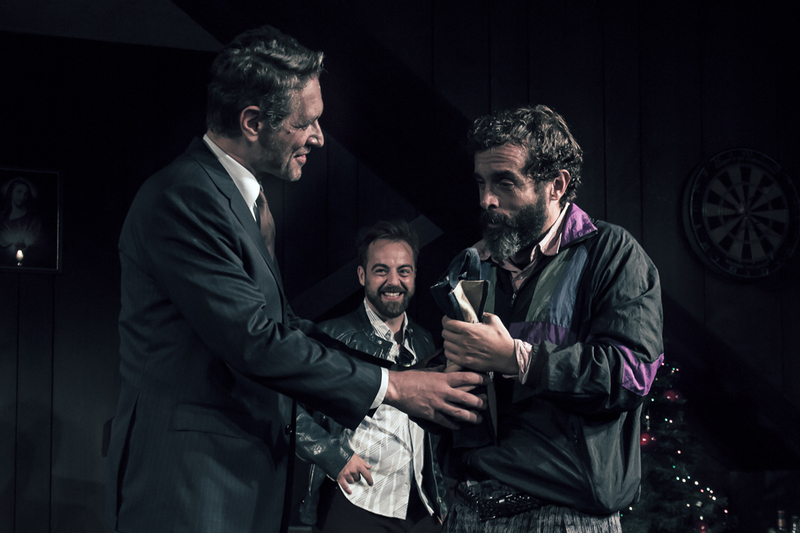 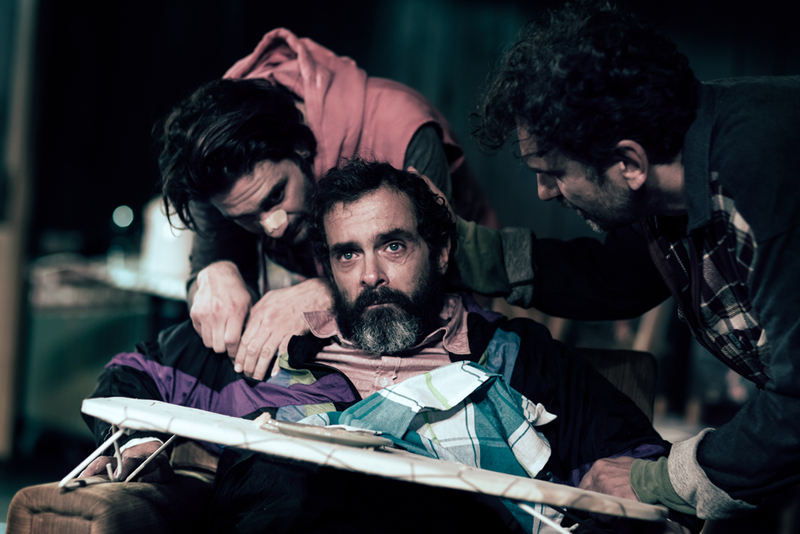 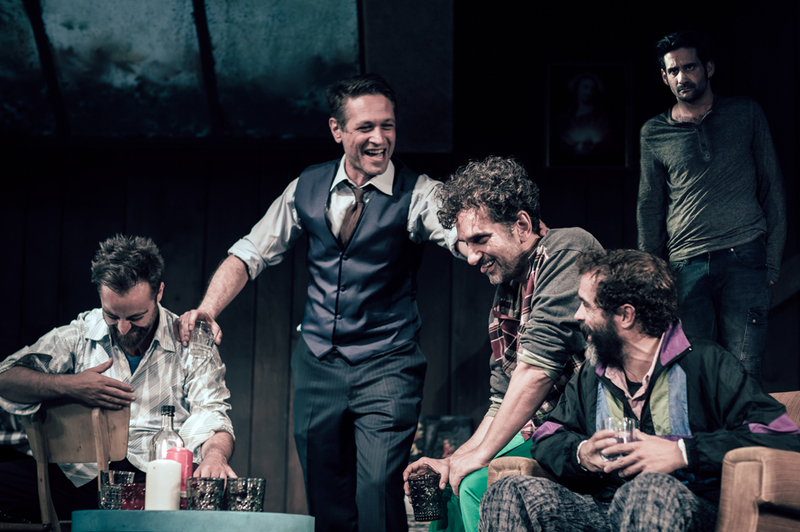 The play received critical acclaim and was praised for the outstanding performances of its five co-starring actors: Constantinos Markoulakis, Emilios Chilakis, Odysseas Papaspiliopoulos, Nicos Psarra and Promitheas Aliferopoulos.